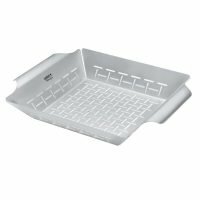 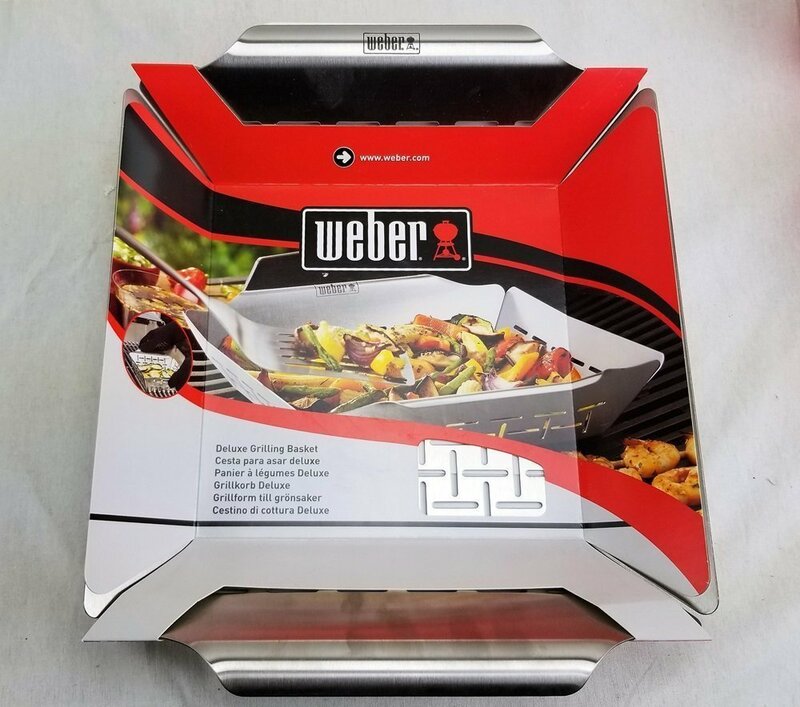 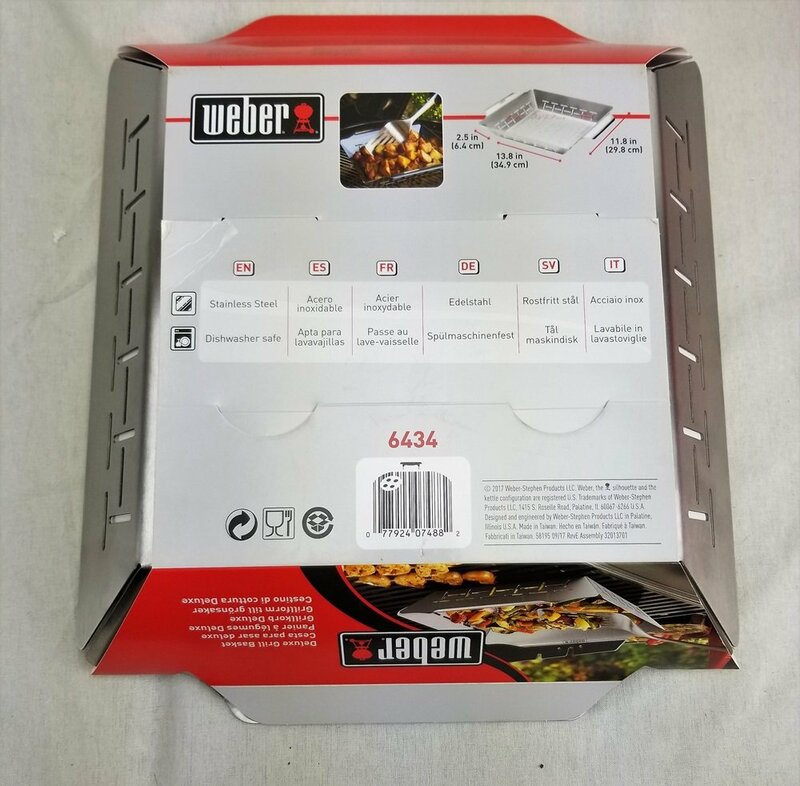 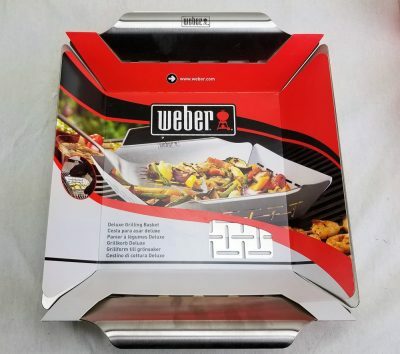 Grill vegetables, fruits and breads with ease in the Weber Stainless Steel Grilling Basket. 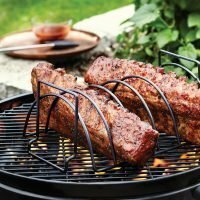 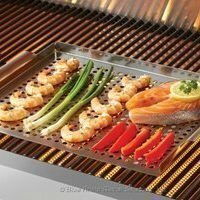 It’s constructed of 430-grade stainless steel for exceptional heat retention. 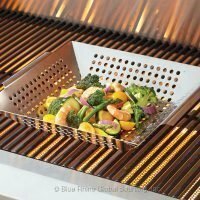 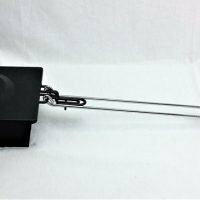 This grill wok features slits to enable the juices to flow out and let your food breath. 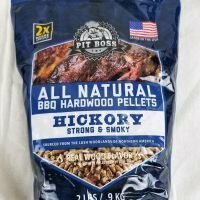 While still allowing you to get some char.